Contest #553: James Pond, Somerville, Maine, USA – Where On Google Earth? Nestled on the south end of Moosehorn National Wildlife Refuge, this small lake is, well, not famous at all. Probably the most common use of the knowledge of the existence of it is a pun. Now, before you break out the torches and pitchforks and come after your humble game masters, keep in mind that Andrew and I (and, for a while, Charlie) have been keeping you going since Contest #371 in November of 2014. Sometimes it’s hard to find really good stuff (if you’d like to see things from this side of the game, come join us – and see the challenges we face setting challenges for you!) While this contest has been running, we found quite a few and will be queuing them up. The rest of the series should have you happily bouncing around between easier and slightly less difficult/stupid ones like this one was. And, in the interest of expanding the site, we have reinstated the ever-popular, ever-requested, and ever-hard-to-keep-up KML list of all sites (up to #550) which we will be updating at the end of each series. You’ll find it on the left side menu at the bottom (here’s a quick link to the file). So, back to the pond. There’s just not a lot of info about it. Seems to be a good place to catch some bass. No idea who it was named after. 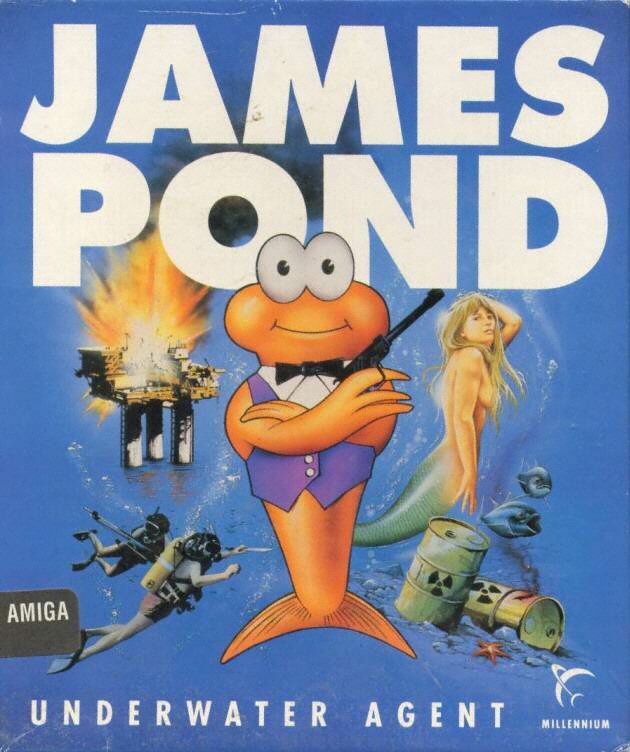 Mr Google is not our friend here – especially since there are a series of video games called “James Pond” about a fishy spy. As a side note, we wanted to give you an update on the problem with seeing a confirmation of your submission. We have identified that it is a fallout of 1) the fact that we have an older WordPress theme that isn’t being updated anymore, and 2) a recent WordPress update to enforce GDPR provisions. We are looking at options, and you might see the look and feel of the site change a bit in order to fix it, but fix it we will! If anyone out there has any experience programming WordPress themes and some time on their hands, we’d love the help! !